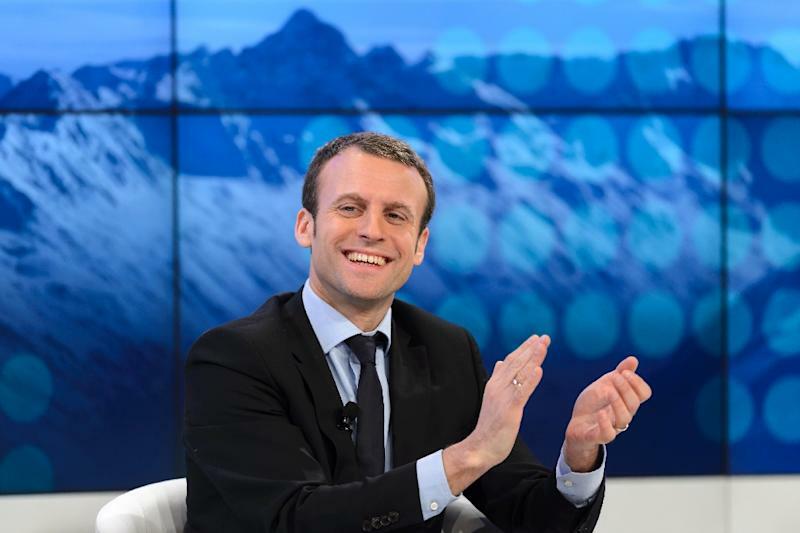 Moscow (AFP) - France hopes that international sanctions imposed on Russia for its intervention in Ukraine will be lifted "this summer," French Economy Minister Emmanuel Macron said on Sunday. "The goal that we all share is to be able to lift the sanctions this summer because the (Minsk peace) process will have been respected," Macron told French business executives during a visit to Moscow. The Minsk peace deal is a package of measures agreed by the leaders of France, Germany, Ukraine and Russia in the Belarusian capital. The accords, finalised in early 2015, effectively brought hostilities in Ukraine to an end after more than 9,000 people were killed in a civil war that broke out the previous April. However, a ceasefire agreed in September remains fragile. Last Friday, Secretary of State John Kerry on Friday held out the prospect of lifting the sanctions if the Minsk agreement is implemented in full. "With effort and with bona-fide legitimate intent to solve the problem on both sides, it is possible in these next months to find those Minsk agreements implemented," Kerry said in a speech at the World Economic Forum in Davos, Switzerland. This would allow Russia "to get to a place where sanctions can be appropriately -- because of the full implementation -- removed," he said.